I wanted the best bang-for-the-buck for quiet gaming and office tasks that I could get at a mid level range. As a 1st time builder, it was very straightforward after heavy research and planning, and actually cable management took the most time. The end result was definitely a great feeling of accomplishment. Please let me know what you think, let me have it, or throw some questions my way! Upgrades: my initial build was with the MSI RX 480 Gaming X, but I dealt with major coil whine that also involved simply moving the mouse around. After one RMA and extensive troubleshooting, I still had the problem, so I scrapped the 480 for a 1070, which is on the way; hoping for the best. Also, quiet things down more and also account for the restricted airflow of this case, I added the Shadow Rock Slim and am changing out the stock case fans with arguably the best be quiet! fans. 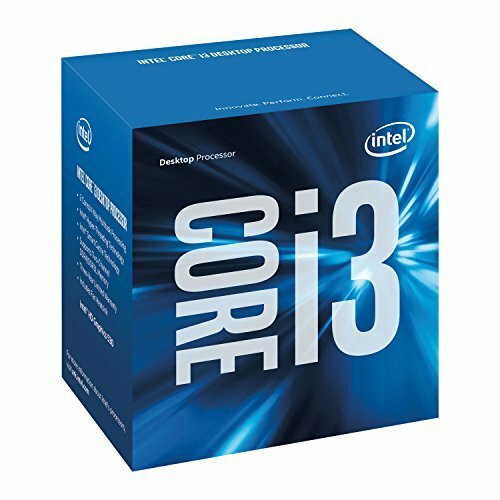 i3 + H170 mobo: I know, welcome to 2015, but it's plenty since I don't need overclocking and prefer a cpu that generates less heat, plus this was an amazing combo deal from Microcenter. It's fine if I lose a few fps and have to turn turn geometry-related settings. I chose to save here to load up on a better gpu. Shadow Rock Slim: A middle tier choice cost-wise (that I got for a budget price during a Newegg sale) with upper tier performance. I attached one of my Noctua fans to it for the push-pull configuration. I'm getting an average improvement of 12-15C on idle and more than that on load. Absolutely phenomenal ratio of performance to sound - the silence exceeded my expectations. 850 Evo SSD: I've seen many builds with cheaper SSDs with almost the same performance, but I bought this for the performance + reliability over time. I want for this to last as long as possible. 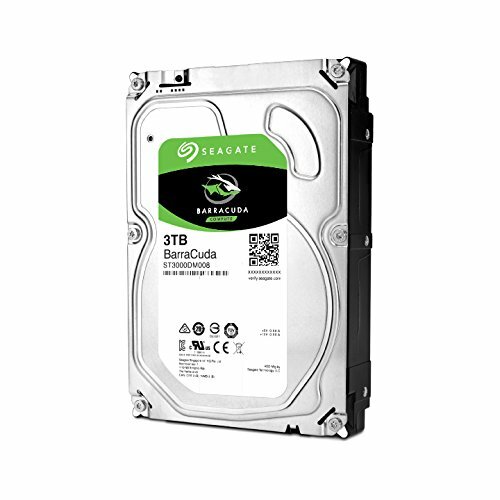 3tb Barracuda HDD: I wanted a big internal HDD for storage as it's much faster and quieter than external HDDs. Note that this is the recently updated version, ST3000DM008, that has few but good reviews, as opposed to the earlier version, ST3000DM001, that faced a class action suit over frequent failures. While there have been some questions over its speed, diagnostic software has indeed confirmed that this is a 7200 rpm drive, which performs very well alhough it's a bit louder than I would like. MSI GTX 1070: After my RX 480 RMAs, I decided to go to the next level. This is the best bang for the buck out of the top end gpus, and I think that MSI makes the best third party/aftermarket version. 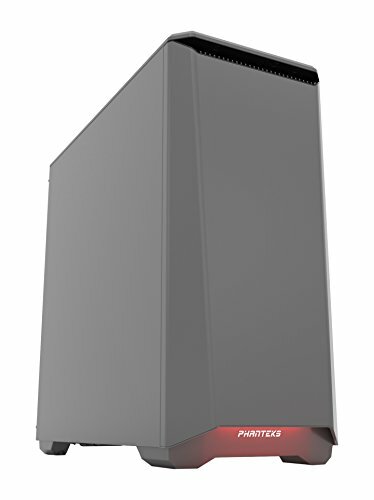 This should definitely help my build last for awhile and I think it's a good, logical upgrade from the 480.
p400s case: This has to be one of the best bang-for-the-buck cases out there. It really is very quiet - the sound dampening, topside removable vent covers, and fan controller are worth the $10 in upgrading over the p400. I got the non-windowed version for even more sound dampening. I also like the psu basement. As many have said, bigger liquid coolers fit (EDIT: don't fit well near top but can fit in the front), but that's not a concern for my purposes. I swapped out the 2 preinstalled fans and also added 2 others for better efficiency, which is especially a concern for this limited airflow case, see below. G3 psu: The latest from EVGA, which is a bit of an improvement over the highly respected G2, including in efficiency and smaller form factor, which is great for my case. I think that too many budget/mid builds skimp on the psu and I didn't want to risk it. Paying $80 was a very good sale price at the time. 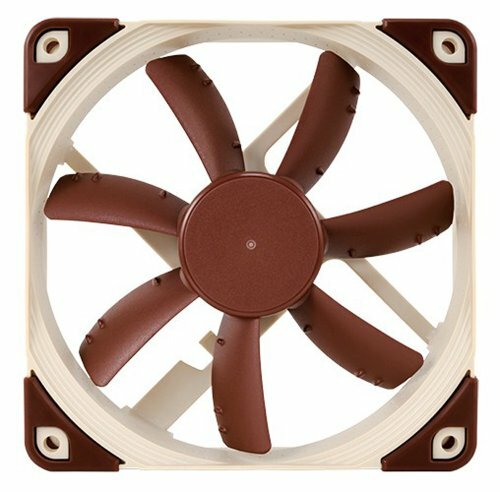 2 Noctua NF-S12A PWM fans: 1 for intake, 1 exhaust. Asus mobos are known for having good fan controllers, so I opted for the 4-pin pwms for more flexibility in sound. They're already very quiet and come with great accessories: low noise adapter to silence even more, extension cable, splitter, and silicone fasteners. The color scheme doesn't fit my case at all, but I'm all about function over aesthetics. 2 be quiet! Silent Wings 3 140mm fans: I will run these off of the case's fan controller. These give a reasonable performance for the unbeatable decibel level. A big upgrade from the stock case fans, which are rather loud and underwhelming - Phanteks doesn't even sell them on their website! This thing surpasses the hype - its performance rivals top end cpu air coolers yet it's among the quietest out there. I added a Noctua NF-S12A PWM fan to it for good measure. I never have to worry about cpu temps again, even with a case that has somewhat restricted airflow. Well thought out and executed build. It feels great to build your own PC, you've got the fever now you'll want to build them for all your friends now too. Btw it does fit a big *** liquid cooler. I have the same case, well the tempered glass version and I got a mammoth Kraken in the front. I appreciate it. Absolutely right, I'm asking around about building pcs, but people aren't so into it, wtf, ha. Thanks for the clarification - that's good to know, edit incoming. I was thinking about and had been hearing about people trying to fit liquid coolers up top. Sure, that and a few hundred bucks, ha. Ah yes, wont be fitting much up top your right. Ive just got a 140mm fan up there, I am overclocking tho. Enjoy your rig! Hmm why does your ssd cost more than your CPU. Btw, You should have gone with an Intel i3-8100. This build is over 15 months old. The CPU you suggested has been out for less than 8 months. I could've gone with a better CPU, but there's a point of diminishing returns and this was a bang-for-the-buck build that I was keeping within a certain price range. I would've needed to pay an extra $100+ at the time for not much more game performance, so I chose instead to go with a good capacity SSD from arguably the best and most reliable manufacturer - more suitable for my purposes. Sorry you feel that way, but it fit my build objectives well (see title). In paying half for my i3 (I paid ~$100) vs an i5, I saved money to go towards more important things for me, like a better gpu & a big HDD. I lose a few fps but it's not too bad, I can live with turning down geometry-related settings. I also liked this cpu's reputation for running relatively cool, which saves my fans from working harder thus louder.